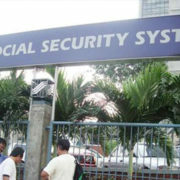 The Social Security System (SSS) now has bilateral Social Security Agreements (SSAs) with Germany and Japan. 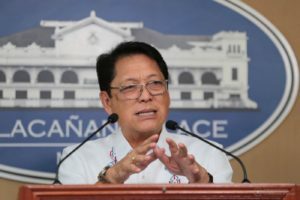 The said agreement is expected to take effect effective June 01 and August 01 of this year, respectively to ensure the protection of social security rights for more than 230,000 Filipinos working overseas. 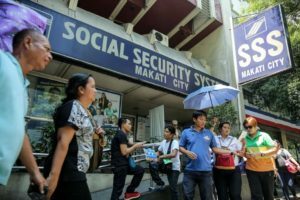 According to SSS President and Chief Executive Officer Emmanuel F. Dooc, these bilateral SSAs aimed at reducing nationality- and territory-based restrictions on social security. 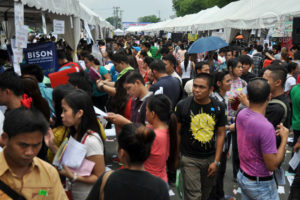 It is expected to benefits an estimated 47,214 Filipinos in Germany and 182,917 Filipinos in Japan. 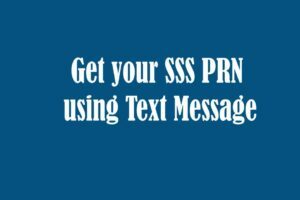 Like the local SSS in the Philippines, SSAs promotes the welfare of Filipinos covered under the social security programs for retirement, disability and death contingencies. The said bilateral agreements are embodied in the Equality Treatment 1962 ILO Social Security Convention No. 118 and the Maintenance of Social Security Rights 1982 ILO Social Security Convention No. 157. 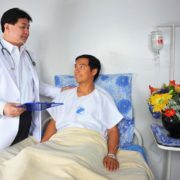 Each SSA has four salient features: export of benefits, equality of treatment, mutual administrative assistance, and totalization of insurance periods. 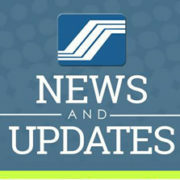 This means Filipinos are now entitled to social security benefits applicable to nationals of Germany and Japan. Dooc shared that he is looking forward to extending the same benefits to more Filipinos in other countries. 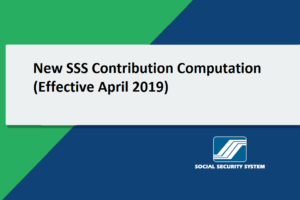 The covered individuals and their beneficiaries will still get the benefits of the SSA regardless of whether they decide to reside in the Philippines or in another country. 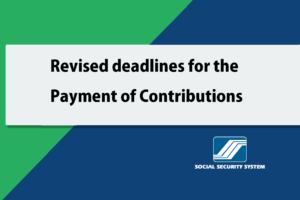 The provisions will also allow the consolidation of contributions made in the Philippines and in Germany or Japan to meet the minimum qualifying conditions for pension entitlement. 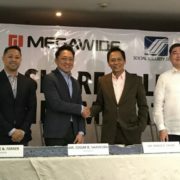 SSS, together with the Department of Labor and Employment (DOLE) and Department of Foreign Affairs (DFA), seeks to reach the same agreement with the other countries to help more overseas Filipinos. In total, Philippines now have 13 bilateral SSAs: the UK and Northern Ireland, Austria, France, Canada, Spain, Quebec, Netherlands, Belgium, Denmark, Switzerland, Portugal, Germany, and Japan.